With a new price fix set to go into effect at the end of the week, how may gold prices be impacted in the future? We share the latest news here. Each and every week, Your News to Know is dedicated to bringing you the most important news stories about precious metals and the overall economy. 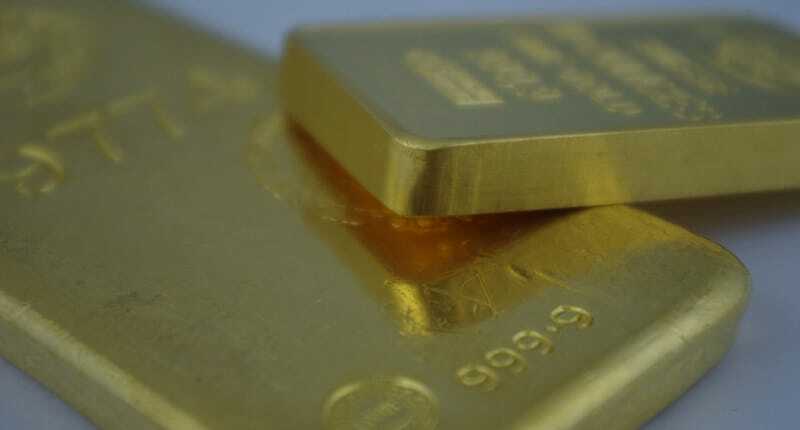 Stories this week include: A new gold market price fix is emerging this Friday, some experts say that gold prices are slated for a big comeback and Chinese gold demand is still reaching all-time highs. Myra Saefong of MarketWatch reports that a new gold market price fix is in the works, noting that this is the first such replacement in close to a century. This Friday, the London Bullion Market Association will launch the LBMA Gold Price, replacing the existing London Gold Fix that has been in use since 1919. The change is expected to eventually have a significant impact on gold’s price, with Kerr Trading International’s president Kevin Kerr saying, “the changes taking place with the new gold fix could be a game changer for gold trading as we know it.” The new price fix is supposed to better reflect the true price of gold, as the century-old London Gold Fix, determined by only four participants, has long been rumored to be manipulated. Among the benefits of the new price fix is the possibility of light being shed on Chinese gold consumption, as China is expected to be a direct participant in the creation of the LBMA Gold Price. China’s gold purchases have traditionally been shrouded in secrecy despite the country being one of the world’s top gold consumers. “This opens up the playing field for gold trading, and adds an entirely new spectrum of possibilities and participants, mainly the Chinese, on the world stage,” Kerr noted, adding that the new price fix “may lift the very secretive veil of China’s gold consumption.” The article also notes that the new price fix might help smooth out the market through the arbitration of price differences between Shanghai and London. A recent article at ArabianMoney warns against too much reliance on the dollar despite its strength (relative to other currencies) in recent times, as it now moves close to trading on par with the euro. The article asserts that the dollar’s strength is causing gold skeptics to make an ill-advised negative forecast on gold’s price, pointing specifically to the fact that gold remains one of the world’s best performing currencies. ArabianMoney notes that a weak economy “can continue to support an extraordinarily strong currency”, quoting former Federal Reserve Chairman Alan Greenspan in saying that the U.S. economy is “extraordinarily weak.” Several reasons as to why the economy isn’t as strong as it seems are cited, including the declining rate of labor participation, struggling real estate and decreased consumer spending. The fact that just one country is consuming two-thirds of the globe’s supply of gold is eventually going to have an impact on the metal’s price, as it “creates a huge market imbalance that just cannot continue indefinitely,” Williams believes. As it stands now, China has been the main factor in dictating the flow of physical gold from West to East. Williams further notes that some believe China wants to keep gold’s price down while the country is building its reserves; an interesting speculation considering that the country might be one of the main participants in the creation of a new gold price fix. Did you miss our webinar on Wednesday – How Can You Protect Your Savings with Gold? Don’t worry, click here to access the recording.